Choose and research 3-4 companies and develop a concise positioning statement for each. 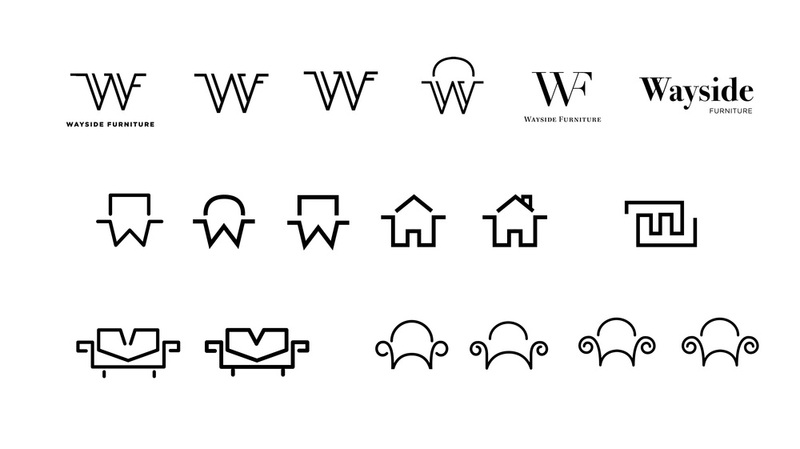 Then develop a total of 12 distinct marks to represent these 4 companies (3 logos for each). Wayside Furniture: A medium to high-end furniture store. Crayons to Classrooms: A charity that provides free school supplies to students who cannot afford them. 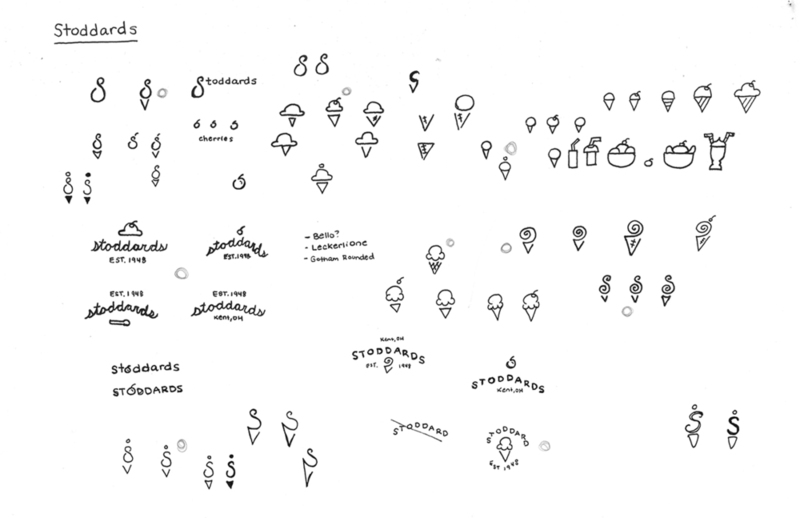 Stoddard's: A family-owned frozen custard and ice cream shop. Acme: A small, local grocery store chain.